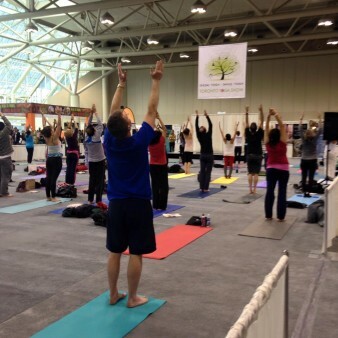 The Toronto Yoga Conference and Show is fast approaching, March 31st – April 2nd, 2017 at the Metro Toronto Convention Centre. Make sure to to stop by booth 709 to say hello! Last year we had an amazing time meeting fabulous new friends and having the opportunity to chat with our clients in the Yoga community who protect themselves with Yoga Insurance offered by Lackner McLennan. This year, you can attend the show floor Exhibits, Yoga Garden, Cultural Arts and Lecture area. We’re giving away a Yoga mat a day, so make sure to enter to win! We love their modo – “Live, Love, Laugh, Sample, Sip, Shop, Relax, Restore, Rejuvenate” and we’ll add that you should stop by our booth and visit Lackner McLennan, Canada’s largest insurance provider for Yoga teachers and Yoga studios! 🙂 See you there! Don’t Get Caught Without Yoga Insurance. 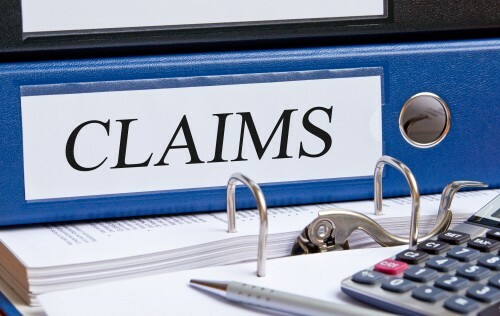 At Lackner McLennan Insurance, we believe there is nothing worse than receiving a phone call from a client saying they MEANT to buy a Yoga insurance policy, but a claim happened before they could. Melissa was instructing a class and she had a client slip and fall while doing a pose. This kind of situation breaks our hearts. This is a big reason why we try and make buying a Yoga Insurance policy quick and affordable. You can pay right on line and we are always available to answer your questions. Remember, a Yoga insurance policy doesn’t come into effect after a claim has happened. Get the coverage you need today. Apply for Yoga Insurance online now! Just wanted to thank you for your help with my Yoga Teacher insurance. The information is a big help. I got a smile from your phone messages.